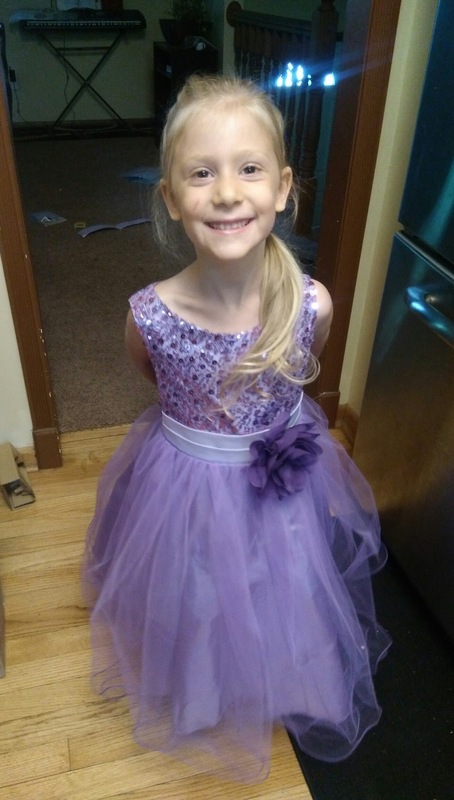 Make Your Daughter Feel Like A Princess with Kid's Dream Dresses! Do you have a girl in your house that loves to feel and look like a princess??? I certainly do and my daughter was one happy girl when she saw the beautiful dresses she got from Kid's Dream! Kid's Dream is a special occasion girl's dress line manufactured in LA and their girl's dresses are absolutely BEAUTIFUL! 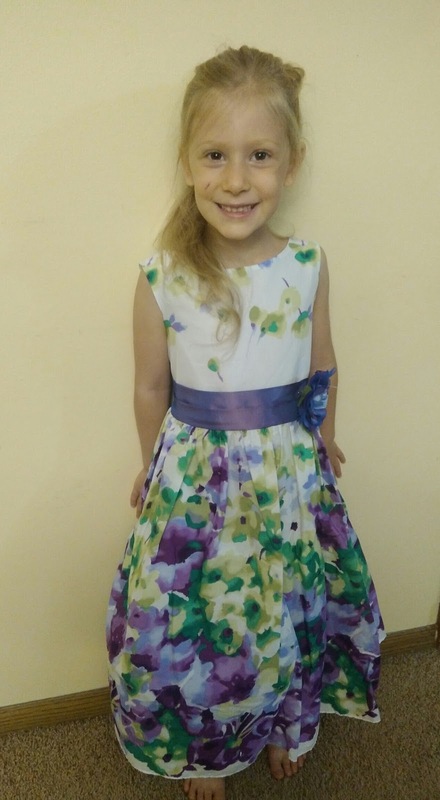 Take a look at my daughter's three NEW favorite dresses! This dress features a stunning sequined bodice with double layered mesh and an elegant flower. This beautiful flower printed 100% cotton dress is accented with a color sash. It is the perfect dress for summer! This is a mesh dress with a gorgeous metallic butterfly and embroidered flower design on the skirt. 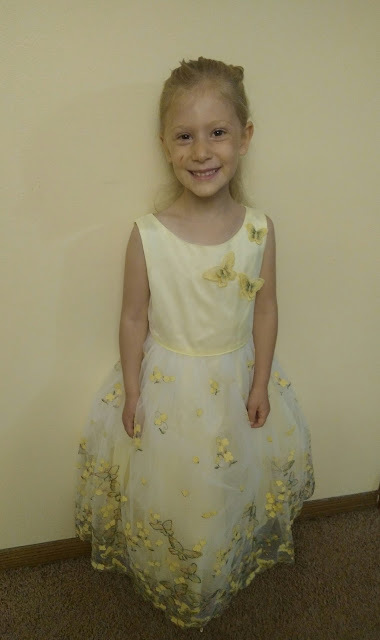 3 butterflies are stitched on the bodice to complete this elegant yet adorable look. This dress is offered in three delicate pastel colors. This one is definitely gorgeous and one of my daughter's favorites this summer! You can purchase these dresses and so many more gorgeous girl's dresses from the Kid's Dream website.